Search engine like Google plays a vital role in internet marketing in todays era. Search engines are the primary marketing tools in present business world. The real success for your business and for your business website depends in being search engine friendly. The first websites that get to impress the customer, are probably going to be one of his favorite and final business decision. Approximately 90-95 percent of online transactions are succeeded by search engine traffic. The success or failure of a business completely relies on the website layout. The more search engine friendly web design, the more will be your online business. So Tweaking Things, is that All ? 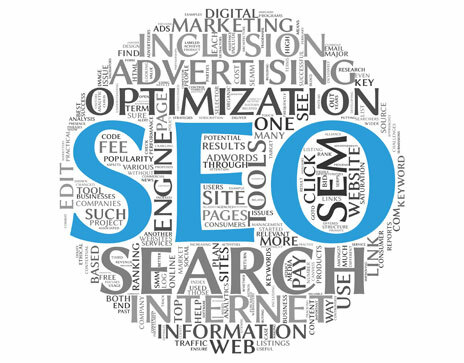 Search engine optimization is not just implementing meta keywords for all web pages. Search Engines update website ranking every day to decide which comes first, which has most viewers, which has the most updated content, which looks engaging and the list increases with more competition. Top search engine ranking is always a dream for those who think to compete with top brands. Being a professional SEO Web Design Company, we implement all our SEO efforts, SEO strategies for your website's prestigious search engine ranking. We make use of custom SEO tools for a professional website design.